Gardens are one of the most creative things to do, whether it's blending the colors of annuals in your pots for just that perfect contrast, or developing the perfect layout for your garden path. Gardening is all about creating. So we thought we would finish out the week with a fun creative project that gets those artistic juices flowing. 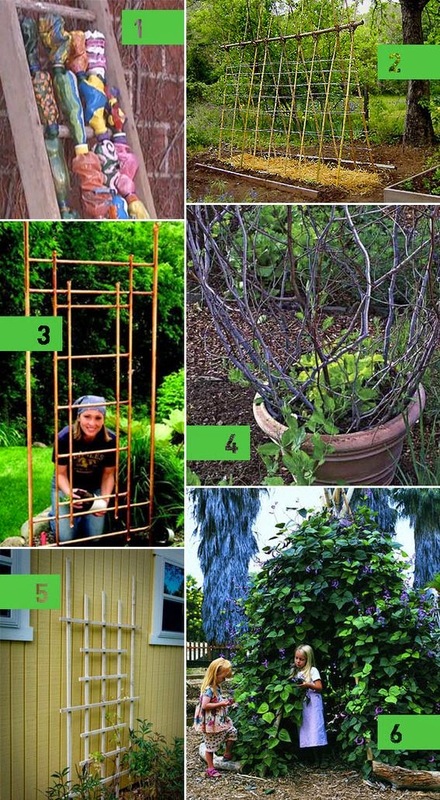 Check out one of these great DIY trellis ideas, and find the weekend project that is perfect for your garden!! !